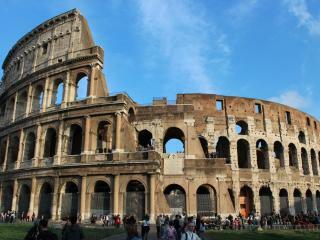 See the Colosseum, the amazing Roman Forum including the Temple of Julius Cesar, the Capitol and much more on this fantastic tour of Rome’s Imperial era landmarks which also includes Skip-the-Line tickets for the Colosseum and the Roman Forum. Explore Europe's fourth largest city on-board this hop-on, hop-off bus tour and discover a city with two and a half thousand years of history. 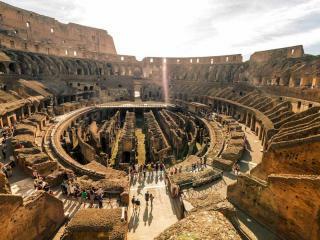 A skip-the-line ticket for the Colosseum is included in the package, a must-do whilst in Rome! 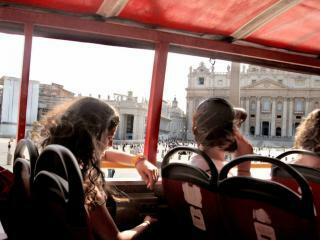 Discover Rome’s most important sights in a single day. 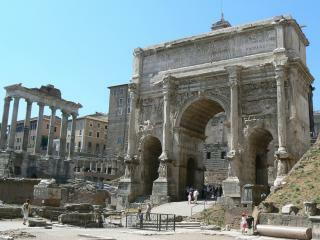 This Rome In A Day Tour distills the very essence of Roman history, culture, art, and architecture into a single day of immersive travel. 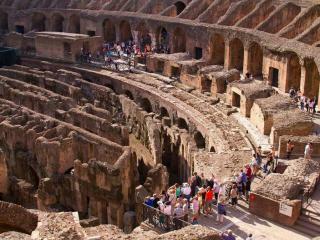 Your expert guides will take you from the ancient roots of the Eternal City to the very height of its empire while giving you the stories and anecdotes that bring the epic tale to life. 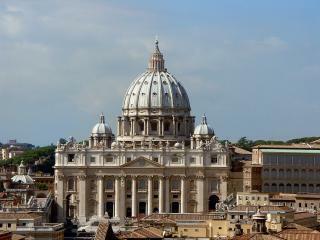 The must-have sightseeing pass for Rome, the Omnia Vatican and Rome pass offers admission to some of the city's best attractions including Fast Track Entry to St Peter's Basilica, Sistine Chapel and the Colosseum. 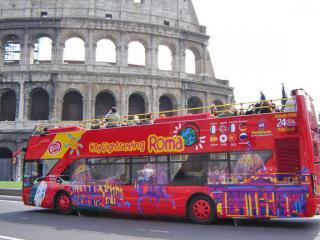 Other features of the Rome Card include a hop-on hop-off bus ticket, a central Rome travelcard, guidebook and map.